What a week it has been! We’ve done more home improvement in the last month than we have done in the last year! That’s Parkinson’s Law for you. 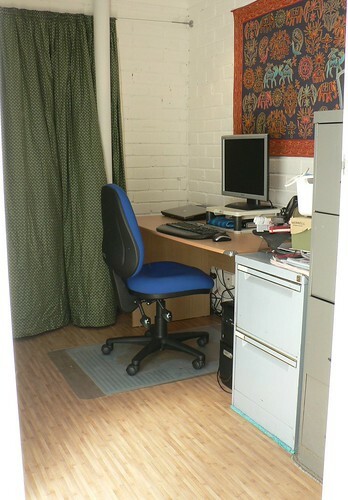 The biggest achievement (and a huge weight of my shoulders) is the completion of Richard’s office. It’s a small room attached to our garage and basically had bare brick walls, a concrete slab floor and a dodgy light. Richard installed down lights and put new power, telephone and TV points. Then we spent the entire last weekend painting the brick walls and ceiling, which by the way is very hard work! And on Friday I laid down the new vinyl flooring all by myself. Yes, me! I rock! Richard has set up his office now and he is a very happy hubby. Only 2 more weeks before my new house mate moves in and I’m starting to feel nervous and excited at the same time. On Saturday, we celebrated our nephew’s 9th birthday and there was a bit of fooling around when the sparkles got lit on the cake! 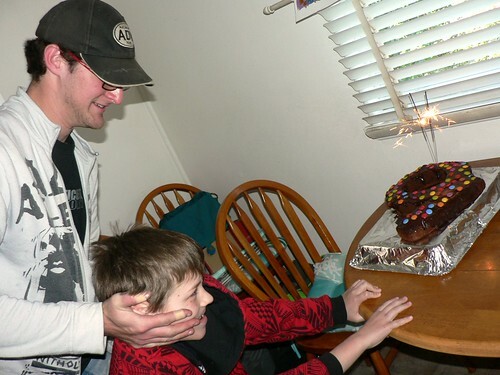 That’s the uncle (Richard’s brother) grabbing his nephew’s face. Haha… no harm done I promise! Now for the mundane part of life. Charlie had one of his showers this week and was happy to show off for the video camera. He LOVES it and gets all excited when he sees the spray bottle. 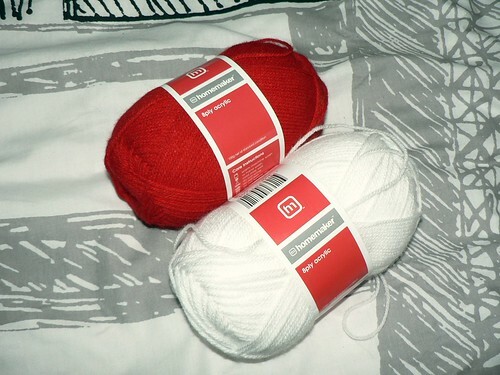 I’ve also bought yarn to start knitting a charity Christmas project. I won’t say what it is just yet. 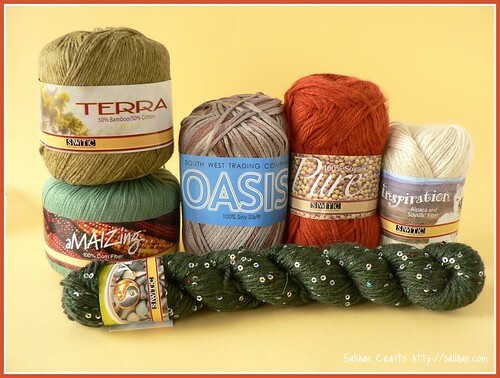 Has anyone started their Christmas knitting? I can’t believe we’re only 4 months away from 2011! 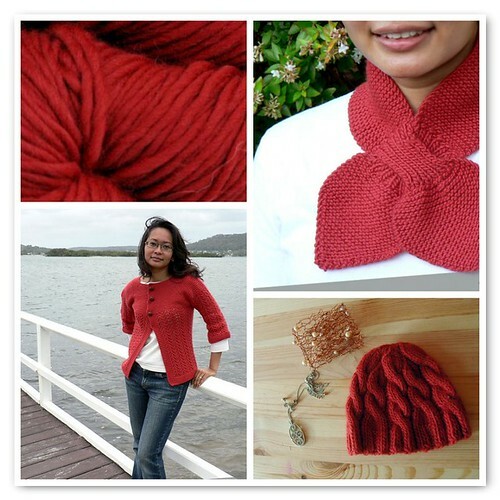 October giveaway sponsor, Yarn and Kisses, is relocating from Perth to *ahem* and having a 15% off all stock store wide. Sale ends 15 November. 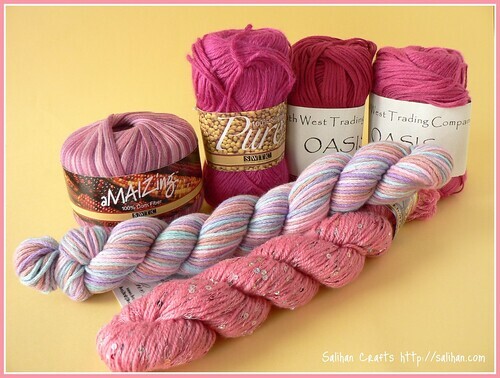 There was a whopping 420 entries to the very successful Yarn and Kisses Malabrigo Giveaway! 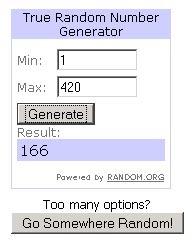 A big thank you to everyone who played along. Alas, there can only be one winner. 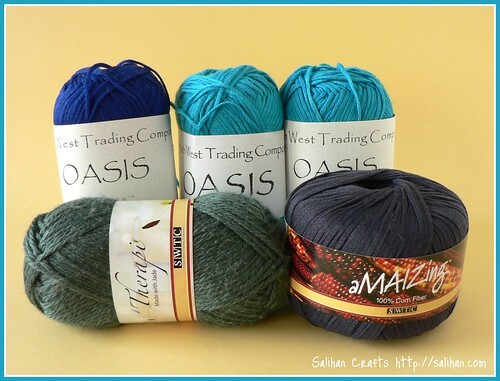 As your wish is my command, you’ve won two skeins of Kaleidos Malabrigo Worsted yarn. YAY! I’ll be in touch with you shortly. Thanks again to everyone who left comments and especially those who subscribed to my blog via email and RSS. 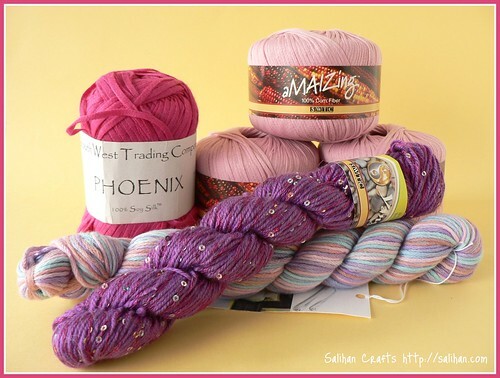 What would you do with 2 skeins of Malabrigo? 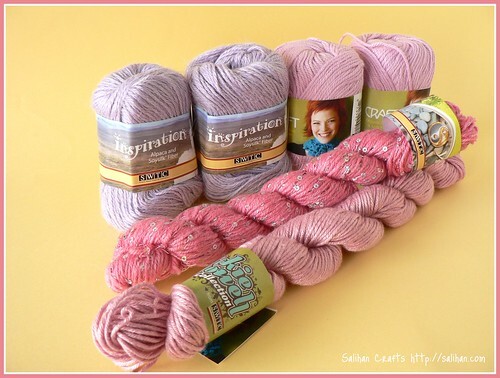 Tell me, what would you do with the two skeins of Malabrigo yarn if you won this month’s GIVEAWAY? The first time I used Malabrigo, it was for my hubby, Richard. 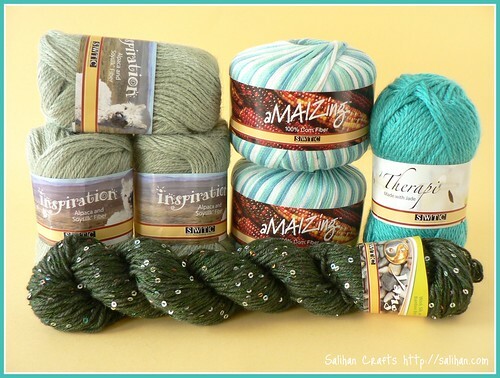 I bought two skeins of Malabrigo Worsted in Tortuga. 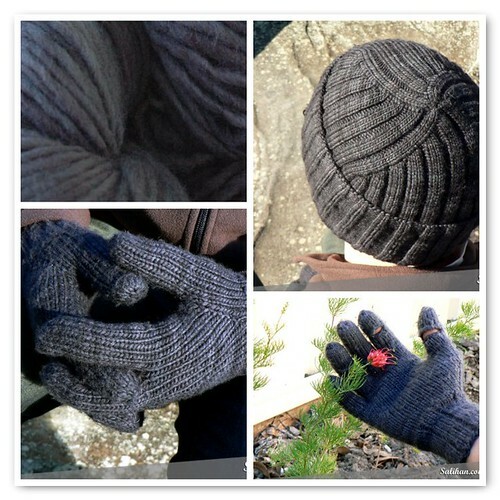 Just two skeins gave me three wonderful projcets – Jacques Cousteau Hat, Ken Gloves and Cigar Gloves. The gloves don’t fit but I can hardly blame the yarn but the hat gets two big thumbs up from Mr Picky. I even had enough to make a baby hat for Jolene‘s son and crochet hearts (in the last photograph below) for my lovely family back in Singapore. 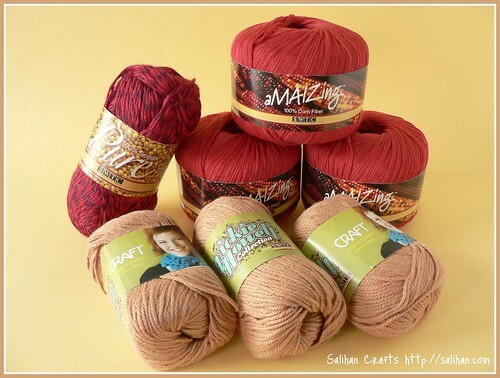 And when a dear friend lost a loved one and wanted a handknitted scarf, I can only think of making it with Malabrigo Lace. 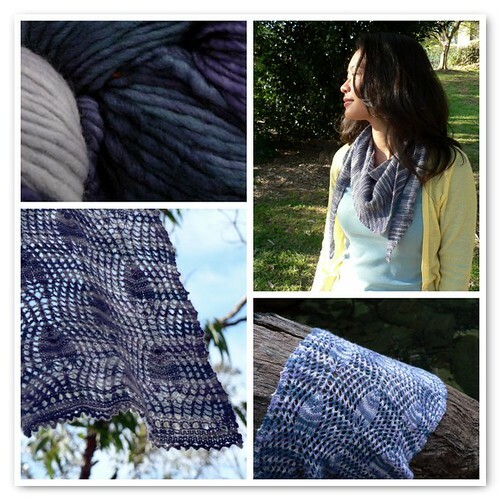 She picked Alpine Pearl and, like me, fell in love with the Muir shawl I made for her. With less than a skein leftover, a Baktus scarf was soon knitted and is the most worn scarf I own. But if you have children, not cats, they shouldn’t miss out on being comforted by ultra soft jumpers handknitted with Malabrigo, of course. Need more convincing or mental probing? Ok if this doesn’t get your brain juices flowing, I don’t know what will. 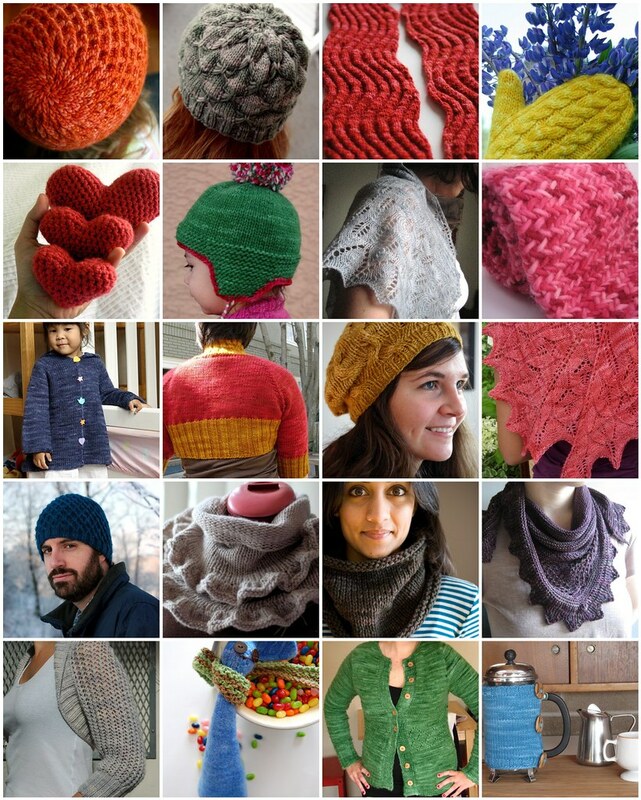 Here are my top 20 favourite Malabrigo projects around Flickr. So tell me. 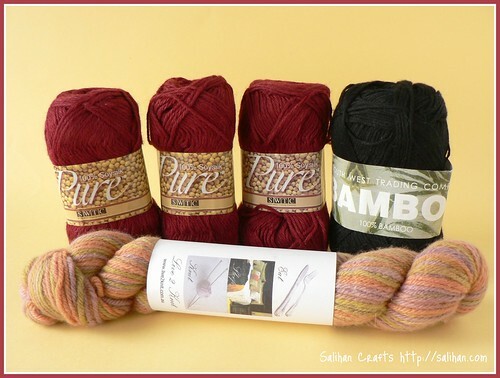 What will you do if you won 2 skeins of Malabrigo yarn of your choice?